In Maya 2016 we are introducing basic support for loading and rendering MDL materials with mental ray. In this post we want to take a closer look at how these materials can be used in Maya. 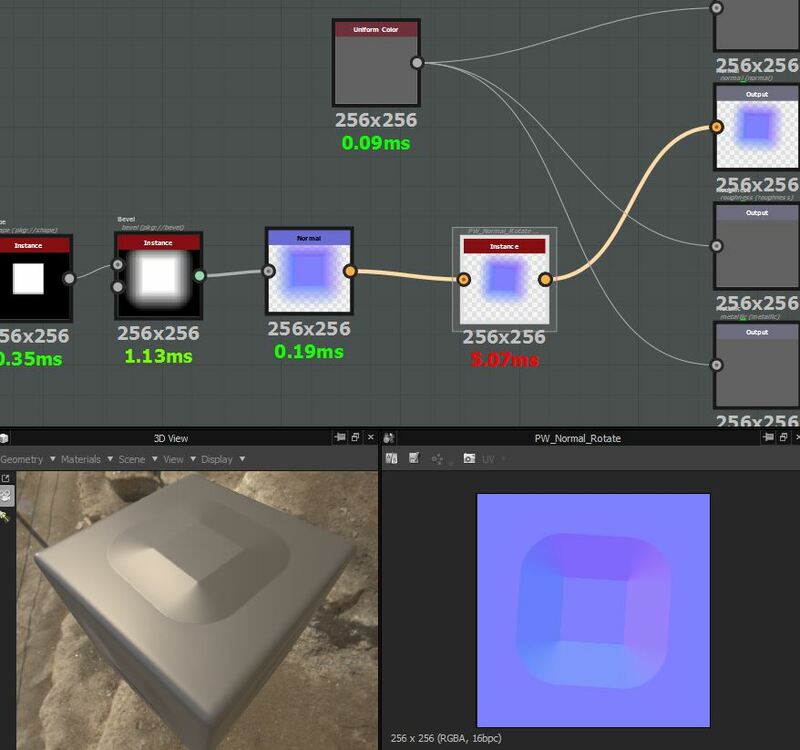 For a general introduction to MDL in mental ray, check out this post. Before starting to use MDL materials in Maya, we recommend to update the library that is used by mental ray to process MDL. Please download this archive, extract it to a temporary directory, choose the file suitable for your platform and replace the libmdl.dll (libmdl.so on Linux, libmdl.dylib on Mac) in the bin directory of your mentalrayForMaya2016 installation with the new version. 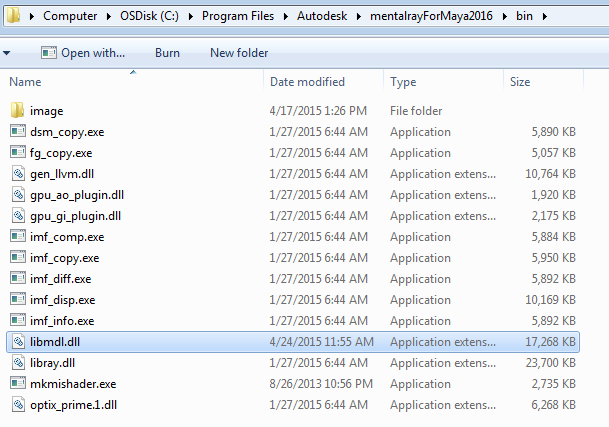 On a Windows system, this is typically in C:Program FilesAutodeskmentalrayForMaya2016bin (see image below), on a Unix system it is /usr/autodesk/mentalrayForMaya2016/bin and on MacOS /Applications/Autodesk/mentalrayForMaya2016/bin. Panupat in cgtalk “http://forums.cgsociety.org/showthread.php?f=87&t=1274699&#8221; has solved my problem to get normal camera angle spread across the whole 360 degree. I managed to recreate what I did in soft now. By adjusting the vector product input 2 XYZ value. Lighter can define where do they want to put the lights at. Comp can use this by isolating the RGB value. Just in case a show needs to be toonshaded without casting actual raytraced light. Following Vincent GAULT‘s normal map rotation tutorial. And I manage to create a mod version of the pixel processor pass thru node which can scale and rotate input normal map and spin it accordingly. This is extremely useful thanks to Vincent GAULT once more. note: Port sampler info normal camera XYZ to vector product input XYZ. input 2 of vector product to 0 1 0.